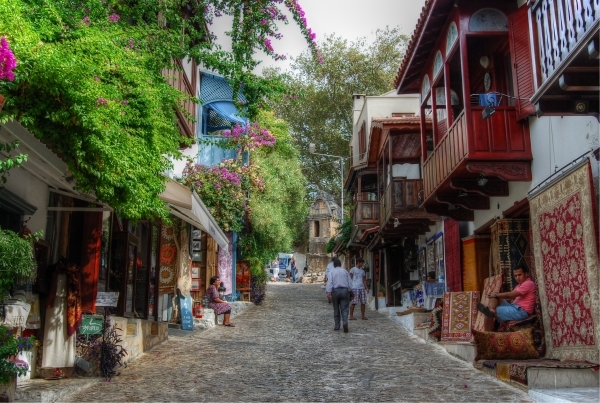 This is not criticism of the surrounding resorts of Kalkan or Patara but I felt a stronger connection with Kaş and was left with some unfailing memories. 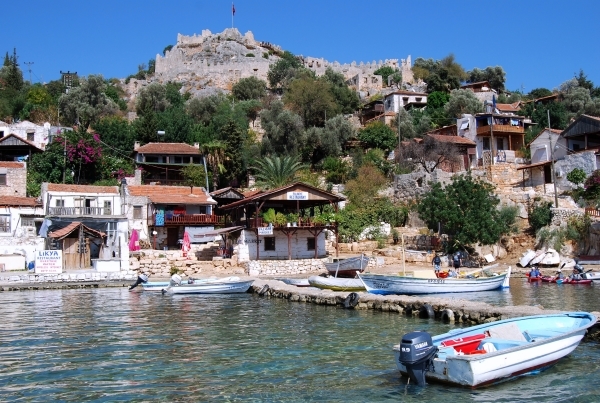 Despite becoming a popular destination in Turkey, it has not suffered from the trappings and greed of mass tourism. Neither have the local expats inflicted their typical western ways into daily life. 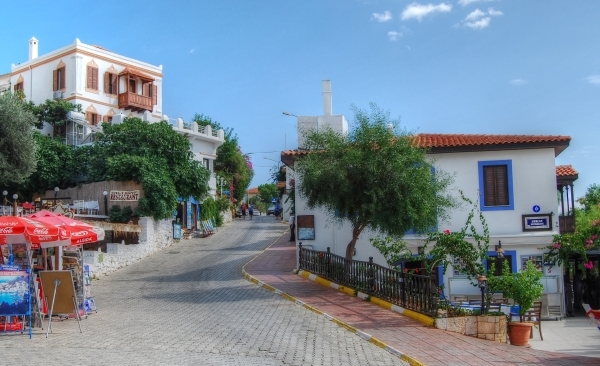 Kas has moved with the times but still pays homage to its roots as a traditional Turkish fishing village. I remember exploring the small cobbled streets of the old town. Pink bougainvillea sprawled over the walls of the white washed houses. Before 1923, there was a large Greek population in the town and every so often, I spotted evidence of their presence in the architecture of brown, wooden balconies and window shutters. 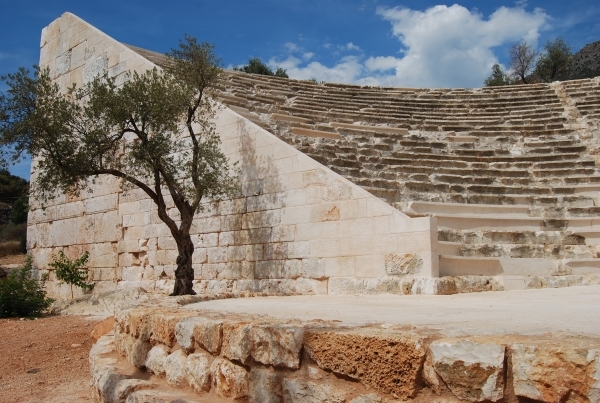 Houses, buildings, and streets are built around the old Lycian tombs and Hellenistic theatre, preserving them as timely reminders for past civilizations that occupied the area. Every day, I watched the sunset from the roof terrace of my hotel. 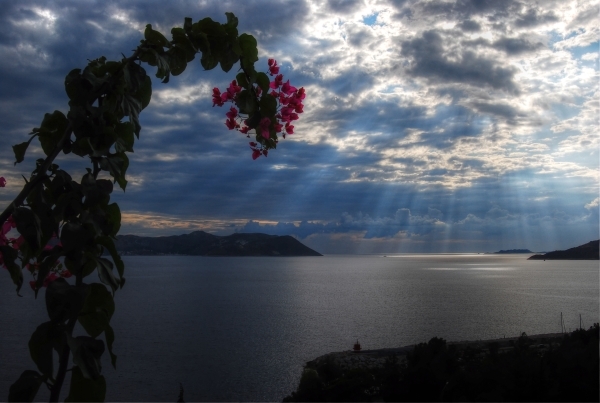 It was not vibrant orange like the sunsets on the Aegean coast, yet it was beautiful.A shadow slowly covered the blue skies while allowing white rays of the sun to shine through the clouds and reflect on the water. It was a calming mixture of subtle and mute colours that is now one of my favourite photographs. The local café near the harbor won my repeat custom by serving the most delicious ice-cold coffee frappes. I read my book while sitting in the shade on Turkish style cushions and ordered one after another, devouring their taste. Since then, no establishment I have visited has ever matched the lingering taste of those ice-cold coffees. The evening time was a chance to indulge my culinary preferences by ordering a huge plate of juicy fresh shrimp cooked in garlic. I sent my plate back empty and clean because I had wiped up the delicious juices with fresh bread. I had sat in a simple family restaurant facing the sea and it was a great base to people watch and slowly fall in love with Kas. So you might think I spent all my time being lazy and soaking up the rays of the Mediterranean sun but I did get active as well. There is plenty of things to do in the resort and surrounding areas and it would be impossible for any local or expat to complain they are bored. 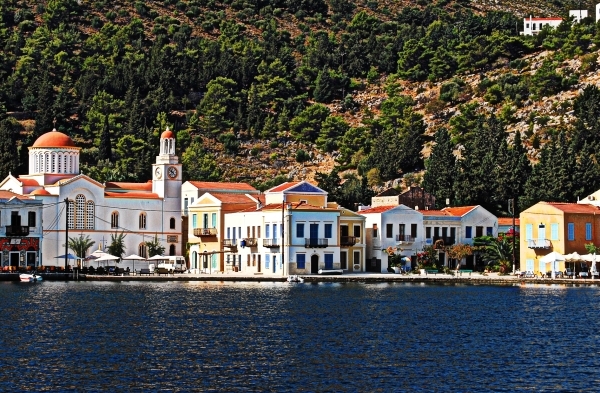 I booked a day trip across to the Greek island of Meis. Swapping the currency from Turkish lira to euros confused me but it did not stop me from making an on-the-spot decision to jump into a speedboat and head to the Blue cave. 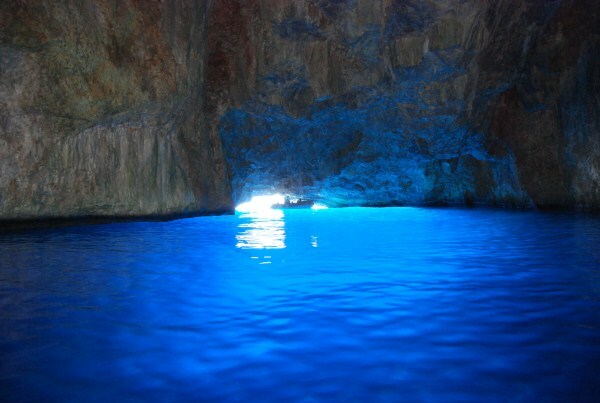 We laid down on the boat to get past the entrance but once inside, the scene was of crystal blue water that reflected from the lack of sunshine on the walls of the cave. The lack of strength in my arms was also highlighted when I failed miserably at a sea kayaking trip over the sunken ruins of Kekova. We set off from the small village of Üçağız and ended up in Simena, which is a destination stuck in time and devoid of all modern cons and trends. With aching arms, I grudgingly climbed out of the kayak and followed the group in a safety boat. Would I do it again? Yes, one day I will return and attempt sea kayaking again. The next activity, I was to fail at was paragliding. 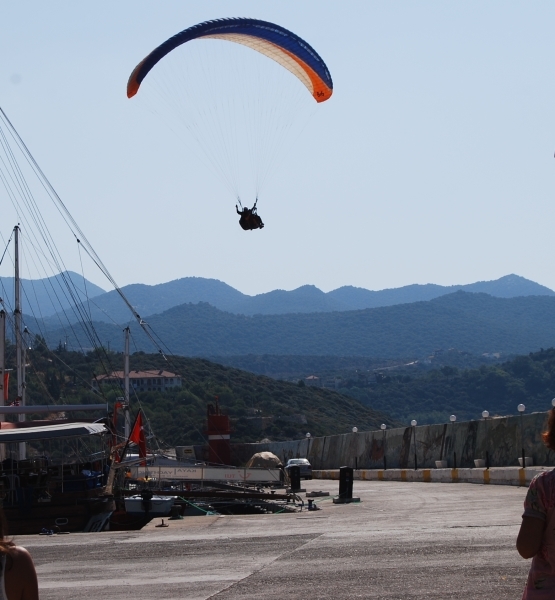 I had seen the paragliders landing every morning and afternoon in the harbour yet when I made it to the takeoff point; my fears got the better of me. Many people who know Turkey in-depth typically associate Olu Deniz with paragliding, but for beginners, the resort of Kaş is a more subtle and easier introduction to the sport. 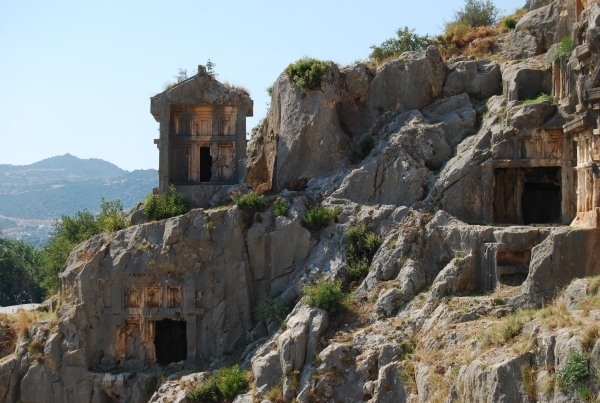 I also backed up on my travel route to visit Demre and the ruins of Myra. In history, the mayor of Demre was St Nicholas. Thanks to his kindness and love of sharing, he went on to be called Santa Claus. Many nationalities visit the church of St Nicholas to pay their respect to the man that became loved by children all over the world. I want to retrace my steps and enjoy the simple things like ice-cold coffee and a cool beer while watching the sunset. 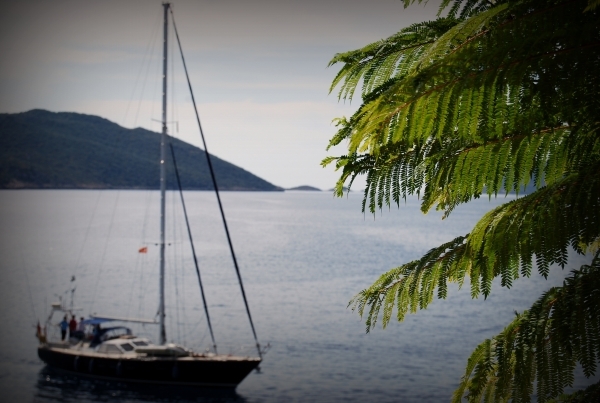 I am often asked which of the Mediterranean resorts I recommend and my first answer is always Kaş. 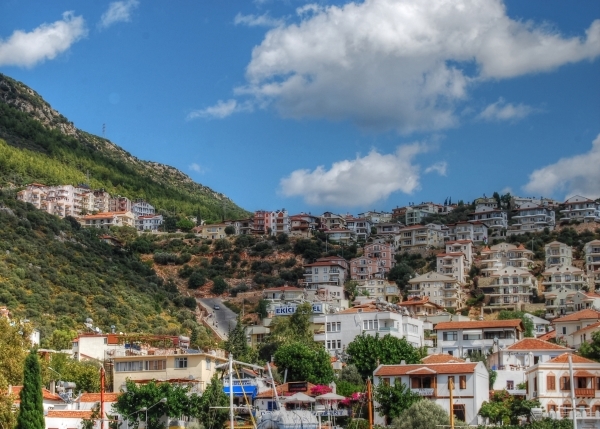 Nothing could ever take away my admiration for this charming Turkish resort. 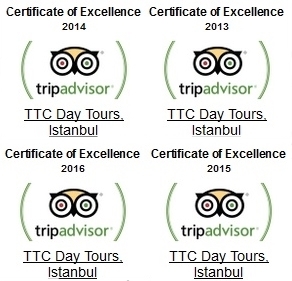 We visit Kas on many of our Turkey tours or alternatively some customers prefer a tailored made tour with their own itinerary. 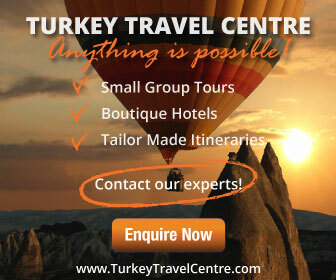 Contact us to pre-arrange your scuba diving, paragliding, sea-kayaking activities or Blue Voyage cruises from Kas. View more details about the services we offer here.